There are as many reasons for a marriage ending as there are marriages. As emotional as a divorce can be, it’s important to remember that all marriages begin with something in common: a legal contract. The legal expression of the end of a marriage is the dissolution of that contract. Because so much value, in terms of time, emotion, and resources, is poured into a marriage, the divorcees stand to gain and lose a great deal from how the contract is dissolved. Given the emotional stakes of divorce, it’s easy to lose sight of your contractual position, so hiring an experienced divorce attorney as early as possible in the divorce process is essential to secure and protect your interests. From child custody lawyers and divorce attorneys, to alimony specialists, a Stephenville, TX, lawyer can guide you through these processes. Here are some of the legal aspects you can expect from a divorce filing. This is the initial legal step in filing for divorce. One partner will file a petition requesting a court to grant a divorce, and this petition will state the reasons for the divorce. When both parties agree to the divorce, often the petition will cite “no-fault” grounds, like irreconcilable differences, as the reason for the divorce. Whether you or your partner should file, and what grounds you should cite, is best determined by a qualified divorce attorney working out an agreement with your partner’s consent. Prior to a court’s granting a divorce, either partner may seek financial support or a child custody arrangement that will hold for the period during which the divorce is being negotiated. These are called temporary orders, and they’re often filed at the same time the initial petition is submitted. Drafting, and especially responding to, temporary orders is a complicated legal matter, because how a partner responds to these requests can influence negotiations throughout the process. Once a party petitions and files temporary orders, they must notify his or her partner of the filings with what’s called a service of process, to which the recipient may file a response. A divorce attorney committed specifically to your case is your best bet for an appropriate response to a temporary order, service of process, or petition response. 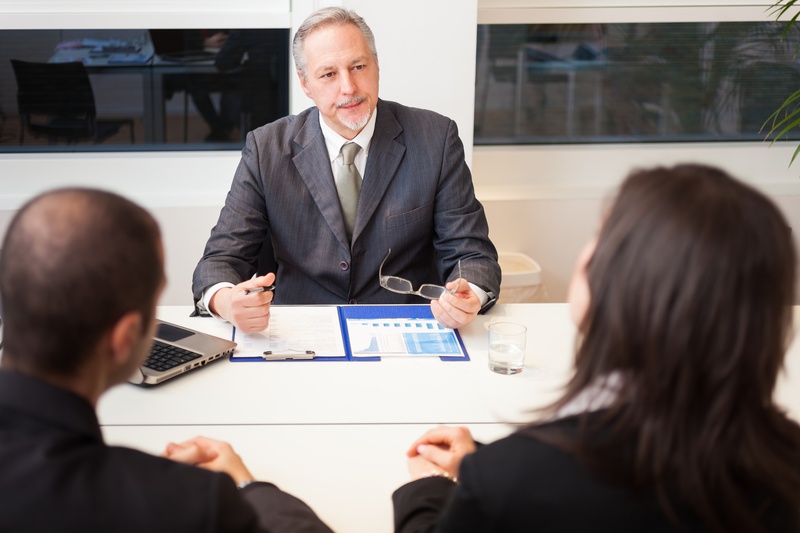 Look for attorneys with strong paperwork talent for these parts of the divorce process. In all but the rarest cases, divorcing partners won’t agree on the details of asset divisions, housing arrangements, and child custody. Wherever there is disagreement, attorneys will attempt to mediate compromises, and when no compromise seems possible, courts may intervene with mediation strategies. Trials come next and attempt to adjudicate any remaining disagreements. But note that attorneys with strong litigation and negotiation reputations can usually avoid trial phases, as these can be the most expensive processes in any divorce. When divorcing parties can negotiate acceptable compromises for all disagreements, they can draft their own orders of dissolution. Experienced divorce attorneys can save considerable time and money by aiming for this conclusion. However, in instances where disagreement remains and a trial phase has ensued, a court will issue the dissolution order, deciding the remaining points of disagreement.